The Sindhi of Afghanistan are part of a much larger Sindhi people group. This larger group is the second largest ethnic group in Pakistan. The Sindhi, named after the Sindhu (Indus) River, are also said to be one of the oldest people groups in Pakistan. Most of them have lived there for centuries and call themselves the pukka, or "real," Sindhi. Some have traced their origin back to the Arab invaders who introduced Islam to Pakistan in 711 A.D. Prior to 1947, Muslim and Hindu Sindhi lived together in the same region. Today, however, most of the Muslim Sindhi live in Pakistan and most of the Hindu Sindhi live in India. With the partition of India and Pakistan in 1947, many Muslim Sindhi emigrated from present-day India to Pakistan, where they are still referred to as muhajireen (refugees). Other Sindhi are scattered all over the world, from the oil fields of the Middle East to the business centers of Hong Kong and Singapore. Before the partition of Pakistan and India, the Hindu Sindhi owned most of the land. They also monopolized industry, trade, and education. The Muslim Sindhi were mostly unskilled laborers and tenants. However, when the Hindu Sindhi moved from Pakistan to India in 1947, the Sindhi culture was greatly affected. The vacuum that was created in Sind province was soon filled with educated Muslim Sindhi and Urdu from India. These Muslims quickly acquired a place of importance in Pakistan. Today, a majority of the Sindhi are engaged in irrigation farming. Their principal crops include wheat, rice, cotton, sugarcane, various fruits, and oilseed. Some farmers also raise sheep, goats, and camels. The Sindhi living in cities often work as merchants, physicians, lawyers, and teachers. The Sindhi live in mud or baked-brick houses built close together for security. Even very small homes are surrounded by high walls. The houses are designed so that male guests never see the women. The family is the basic unity of Sindhi society, with the male head being the authority. 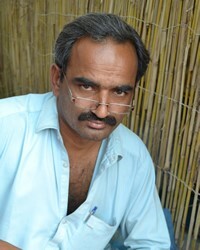 Unlike other Muslims, the Sindhi tend to organize in caste-like groups based on heredity and occupation. Generally, Muslim Sindhi women stay home, leaving only for special occasions such as visiting the temple or calling on relatives. They wear long black dresses and cover their faces with heavy veils. The Sindhi traditionally do not marry outside of their own social classes. Marriages between first cousins are preferred, and long engagements are common. The wedding ceremony includes a reading from the Koran and is performed by a local Muslim teacher. Several major Sindhi festivals are celebrated throughout the year. These occasions are noted by singing, dancing, and reading poetry. 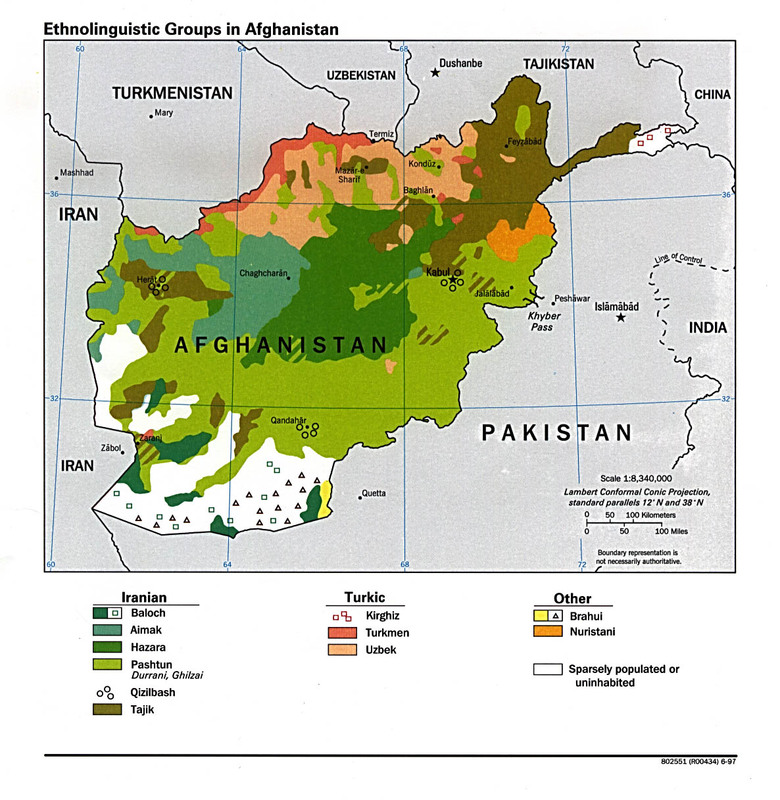 Most of the Sindhi in Afghanistan are Hanafite Muslim. The majority of the rural Sindhi, however, have no clear understanding of their Muslim faith and still believe in "folk spirits." Before 1947, many Hindu and Muslim practices were combined. For example, it was not uncommon for both Hindus and Muslims to venerate the same saint. Today, the practice of saint worship still persists. Two religious ceremonies are closely related to birth: naming the child and shaving its head. At the naming ceremony, the father whispers, "Allah is great," into the child's ear so that Allah's name is the first thing the child hears. The head-shaving ceremony seems to be a symbolic act of sacrifice. The young child's head is shaved, and the hair is buried along with the bones of a sacrificed goat. There are only a handful of known believers among the Sindhi. * Ask the Lord to bring lasting peace to the nation of Afghanistan. * Pray for effectiveness of the Jesus film among the Sindhi, with many conversions resulting. * Ask God to anoint Christian broadcasts that may be being aired in the Sindhi language. * Pray that strong local churches will be raised up among the Sindhi of Afghanistan.View Sindhi in all countries.